Apple is a renowned brand that everybody knows and does not need any introduction cause of popularity and awesome features that do not have any comparison. This company has different types of gadgets that run into a specific IOS environment and each its every product is adorable as the user feels more comfort and accuracy in utilization. iPhone is one of its gadgets which is well known around the globe and people are always waiting for every update that provides extraordinary functionalities. This mobile phone has numerous features and abilities to do the functionalities that we can ever imagine and due to its quality and satisfaction, whoever uses this phone then he never wants to switch to any other device. The very new release by Apple that is iPhone XS has the ability to make the person addict to it cause of the lightening speed and accuracy that anyone could be fond of. 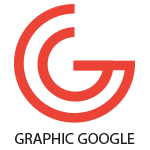 As we belong to graphics that spread concepts and graphics ideas in the world, this field has made each attribute mesmerizing that attracts people to observe the creation. As we discussed iPhone XS above that is the latest and needy device nowadays, this phone also needs astonishing graphics creations to elaborate its functionalities and morale to the people. 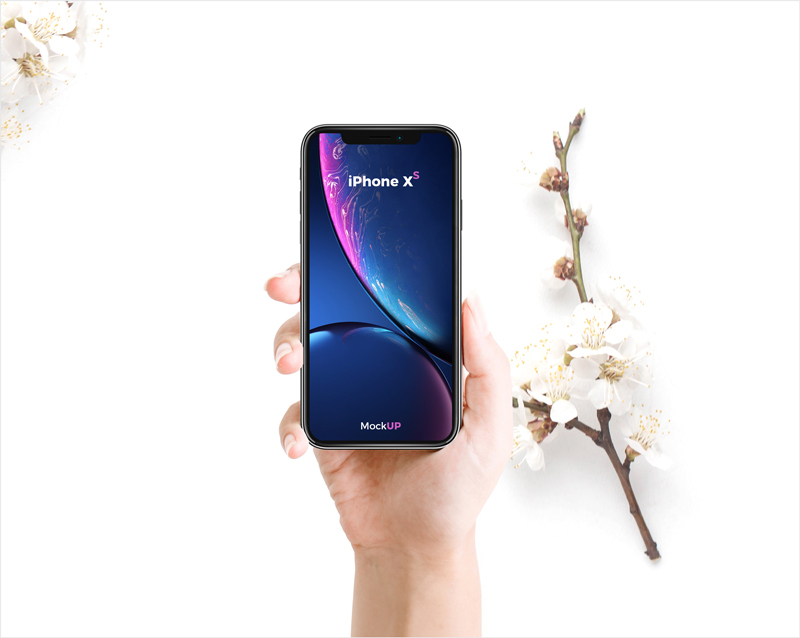 For this purpose, we have shared with you a good looking Free Classy Hand Holding iPhone XS Mockup PSD to showcase your designs in a flawless way. You will get all your desired features in this mockup and via smart-object layer you can get the desire presentation. So, adopt this graphical creation and stay in touch with us for more perfect updates.